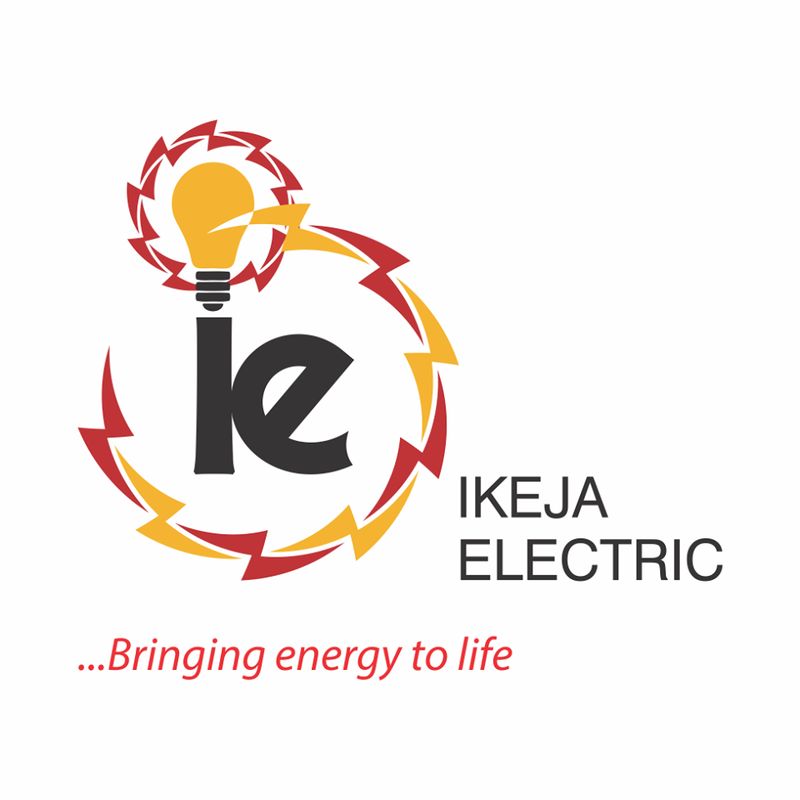 Following the deployment of prepaid meters by Ikeja Electric (IE) to its customers in parts of its distribution zone including Shomolu area of Lagos, some customers have appealed to the electricity distribution company to offer debt forgiveness on their accumulated outstanding. Hitherto, the customers had lamented the burden of excessive and outrageous billing by the company, hence sought for pre-paid meters. This made IE to deploy over 1,500 prepaid meters to the community recently. However, some communities in Shomolu are yet to migrate from the analogue meters or estimated billing to the prepaid meters. Shomolu area of Lagos State is noted for its huge concentration of printers and other heavy electricity consumers. It was discovered that out of all the customers metered, about 660 are yet to migrate and utilize the new prepaid meters due to their inability to meet the demands of Ikeja Disco in offsetting their previous accumulated bills. The customers therefore seek a percentage discount on their huge outstanding debt. However, commenting on the issue, Chairman of Shomolu Community Development Committee (CDC), Mr. Adedapo Oduguwa, commended Ikeja Electric for the massive deployment of meters to Shomolu and environs, but advised the firm to ensure that migration of customers to the prepayment metering is made a lot easier by looking into the contentious issues relating to outstanding electricity bills. He said “This will enable customers migrate immediately to recharge after exhausting the initial token installed in the meter. We request for debt forgiveness. So many properties are abandoned and not occupied but are still served bills which is mounting. It is not easy for some people to clear the backlog because it was previous occupiers of the buildings that accumulated the bills passed down for so many years. If the company makes the migration easy for us, we will be in a position to spread the gospel that meter is free just as the police will say bail is free”. In a similar vein, president of the co-operative society of the association of printers in Shomolu, Chief Babajide Mark Anthony, expressed his joy at the new development and confirmed that the association is ready to cooperate with the Disco to ensure smooth operation. He further advised the firm to fast-track the installation of meters and also attend to minor complaints on time, in order to build more trust and instill confidence in its customers. Reacting, IE’s Head of Corporate Communications, Felix Ofulue reiterated IE’s position to sustain the metering exercise in an equitable manner such that all category of customers that are yet to be metered will definitely benefit from the roll-out plan. Ofulue however expressed concerns about the trend of asset compromise being witnessed in some the areas that have already been metered. According to him, “our records reveal that a lot of customers who were recently metered, especially in Shomolu and environs have not vended or purchased units on their meters several weeks after exhausting the initial token. Typically, this is the process that should follow after the complimentary units on the prepaid meter have been exhausted. He therefore called on metered customers to resist the urge to bypass meters, rather urging them to manage their energy consumption prudently. He also warned that IE would apply the authorized sanctions against any customer who engages in the act of meter bypassing.